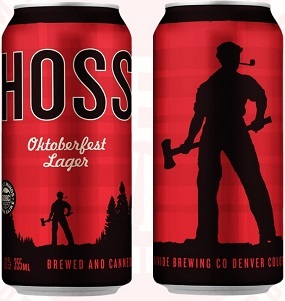 HOSS is based on the Märzen lagers of Germany. Rich, layered malt notes, with hints of cherry and dark fruits, dominate, while the unique addition of rye imparts a slightly earthy, spicy character. Hoss finishes crisp and dry, and its brilliant red-orange color is a toast to the sunsets that make the perfect backdrop for this beer.